kindly, the californian fashion ... even if at the end, these were clothes wore by Janeway and Chakotay which were a bit too much visible to actually melt "into the landscape". Lynx, cosmic mouse and Kilana2 like this. ... in all his glory! Lynx and Thomas Eugene like this. Tracy Trek, Lynx and Kilana2 like this. 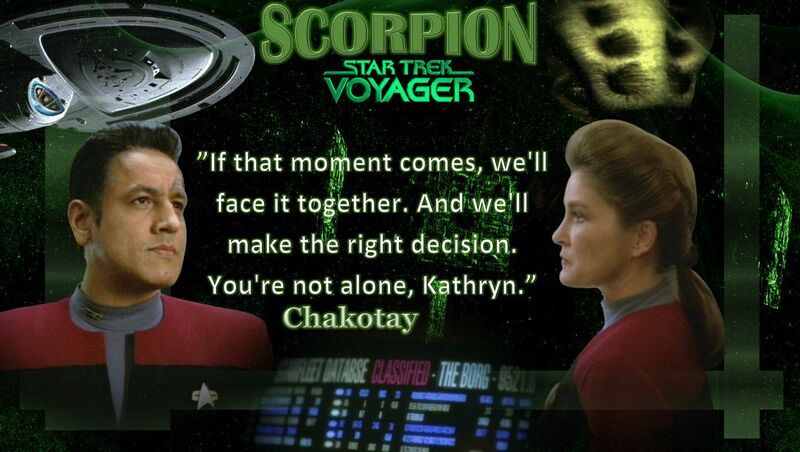 I like the dynamics between Chakotay and Janeway. 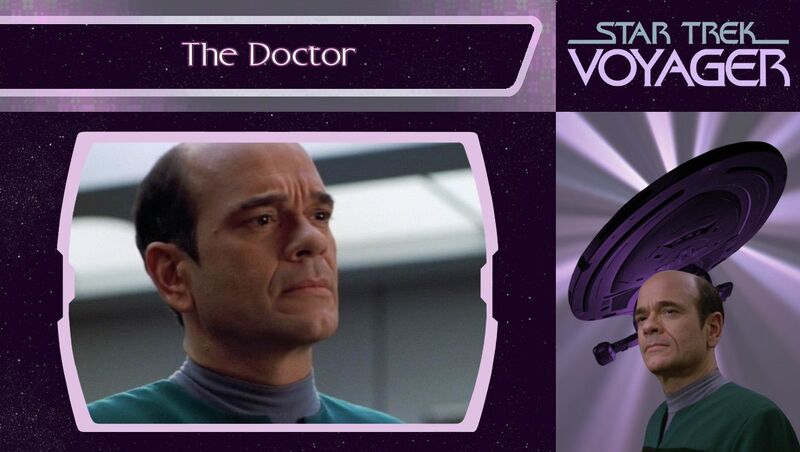 He is always a good advisor, but in the end it's Kathryn who makes the final decisions. Tracy Trek, Athena28, Lynx and 2 others like this. 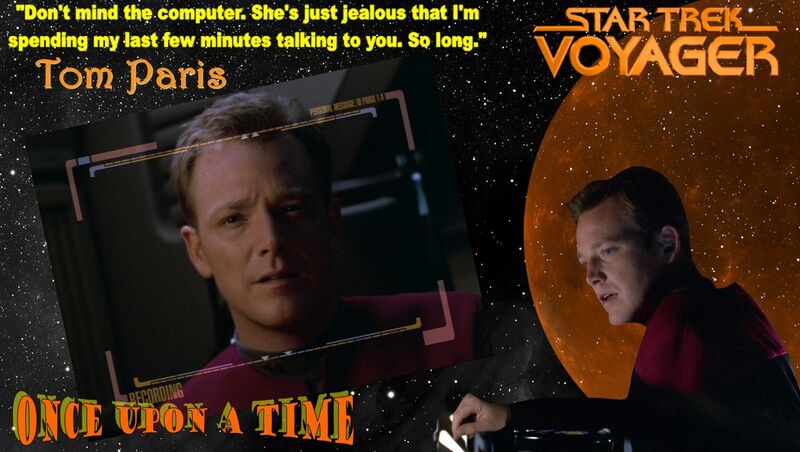 One of the best Tom Paris wallpapers I've seen in a long time. Wonderful! Both of those last 2 are very nice, TE... I like the orange tones on the Paris one. That's a bit different looking to my eye. 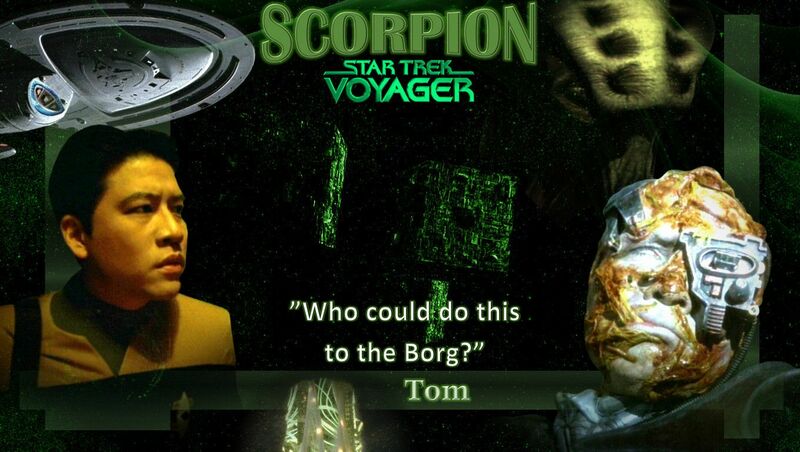 Scorpion is great too, of course, with two of my fav characters (Janeway's hair is much better as a bob though). Tracy Trek, cosmic mouse, Lynx and 1 other person like this. 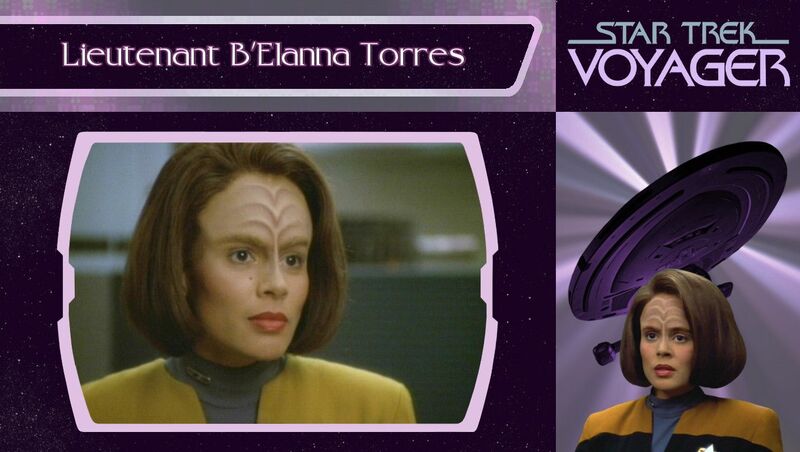 B'Elanna is quite pretty in the right picture. 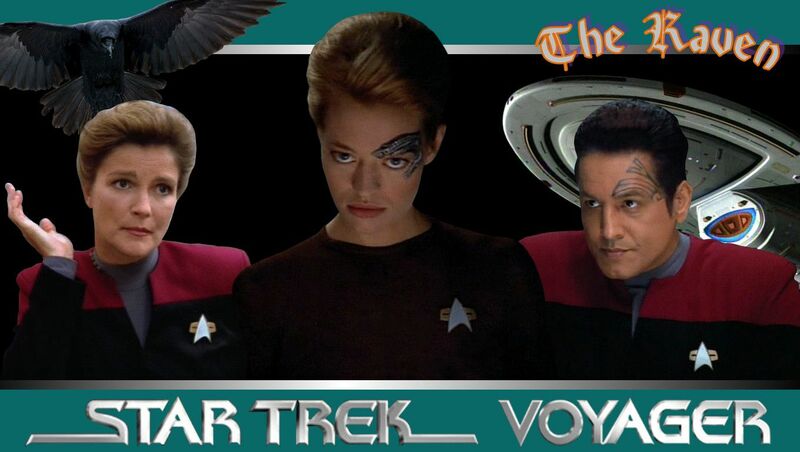 B'Elanna is quite pretty in right picture. That picture comes from REVULSION. Glad you like her there. Very good job, Thomas Eugene! 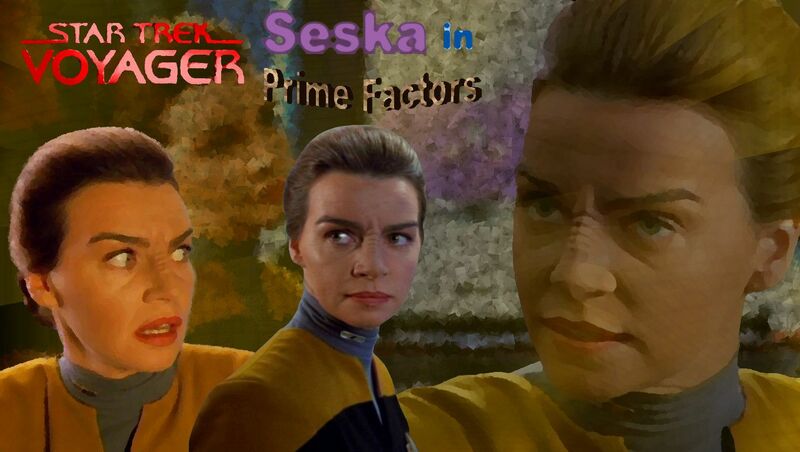 Seska, one of the most interesting villain that Voyager had. It was sad her exit was so undignified under the pretext to get rid of Kazons and everything revolved around them! 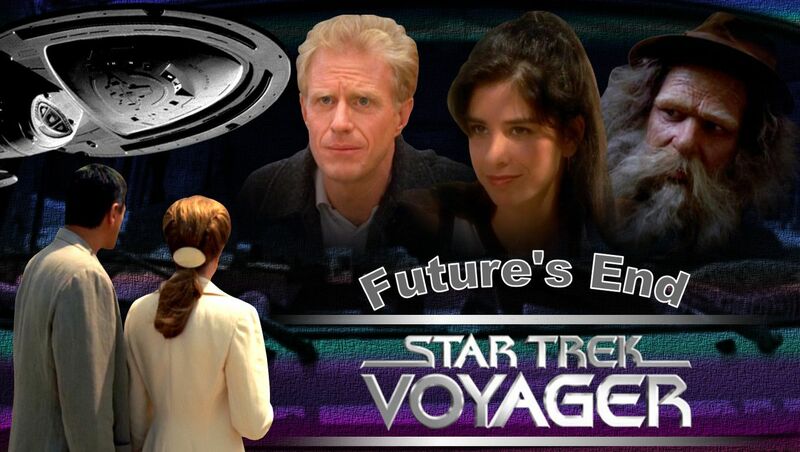 cosmic mouse and Tracy Trek like this. Thomas Eugene and Kilana2 like this. Love the wallpaper! Hope things improve for you Thomas Eugene. Sorry to hear you've been sick, TE... feel better soon. This wallpaper is stupendous! 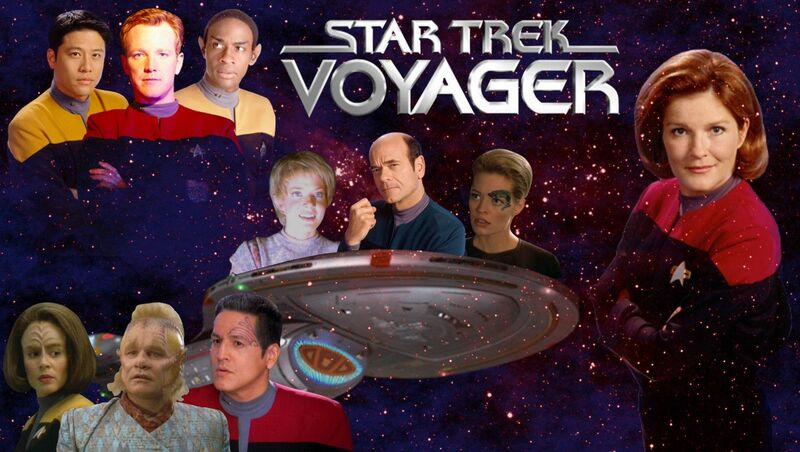 Seven looks excellent and love the "look" Chak appears to be sending her way.